Ultrasonic Thickness Gauges are measuring instruments for the non-destructive investigation of a material\'s thickness using ultrasonic waves. 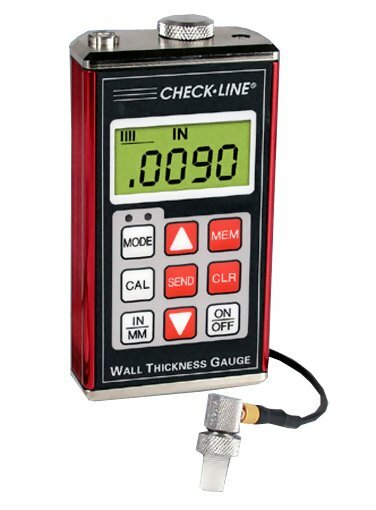 Ultrasonic Thickness Gages accurately measure wall thickness and corrosion of all metals, including steel and aluminum, plastic, ceramics and others. 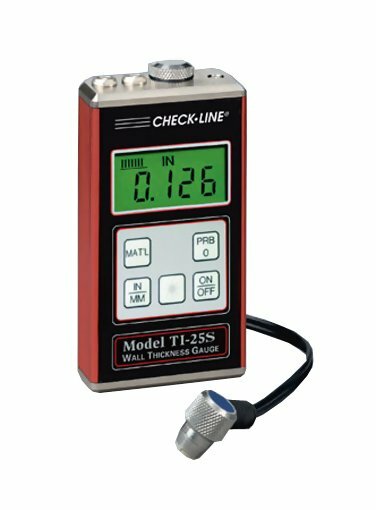 We offer TI-25LT Ultrasonic Thickness Gauge, PosiTector UTG Ultrasonic Wall Thickness Gages, TI-45N Ultrasonic Thickness Gauge, TI-45N Ultrasonic Thickness Gauge, and much more. For a complete list of features and accessories, please check all ourUltrasonic Thickness Gaugesmodels below. If you are having difficulties finding the product you need, feel free to contact us and a product specialist will be happy to assist you finding a qualityUltrasonic Thickness Gaugethat fits at a great price! 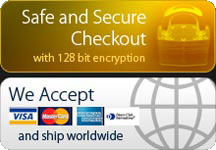 Click here for list of all Ultrasonic Thickness Gauges.